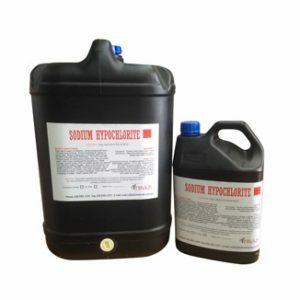 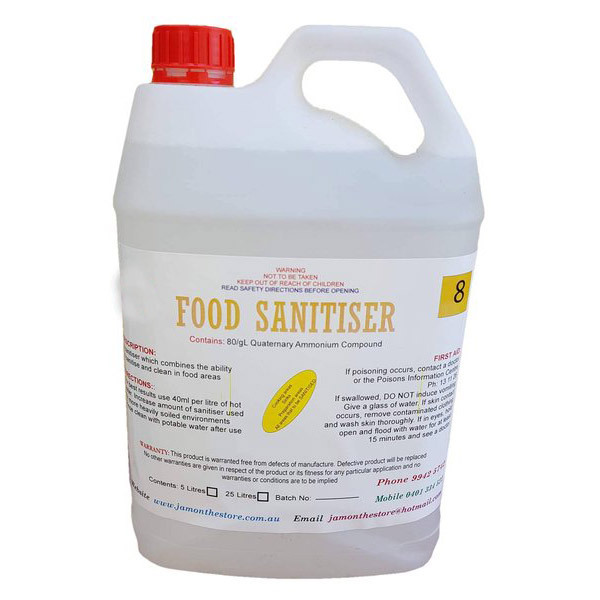 A food preparation area sanitiser which combines the ability to sanitise and clean in food areas to remove unhealthy bacteria from lingering around. 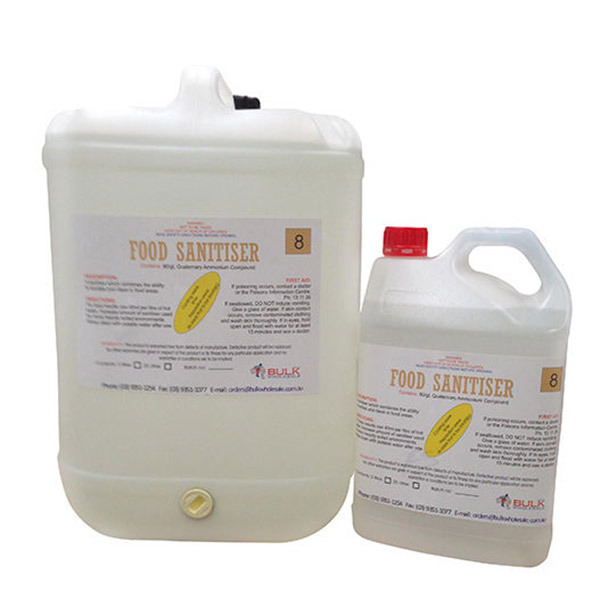 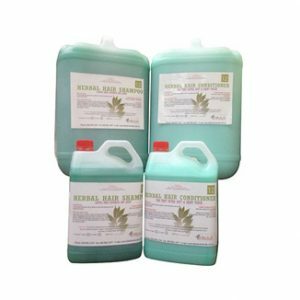 It has been chemically formulated to kill many types of bacteria including e-coli and salmonella. 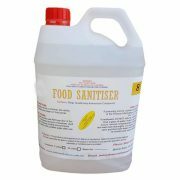 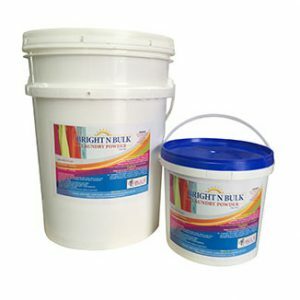 Great for the hospitality and food preparation areas to sanitise and clean. 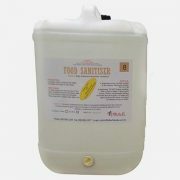 For best results use 40ml per litre of hot water. Increase amount of sanitiser used for more heavily soiled environments. 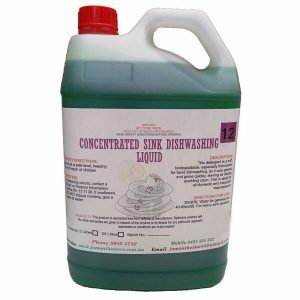 Rinse clean with potable water after use.